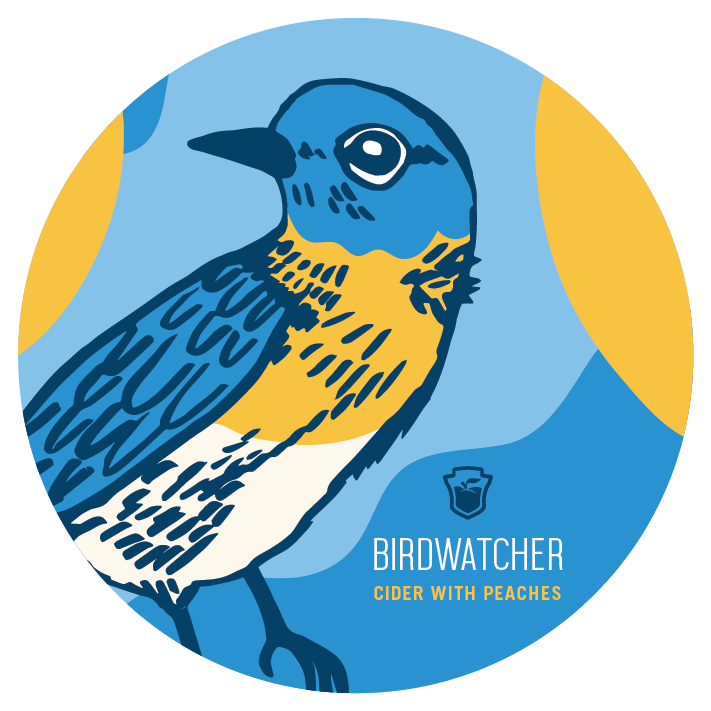 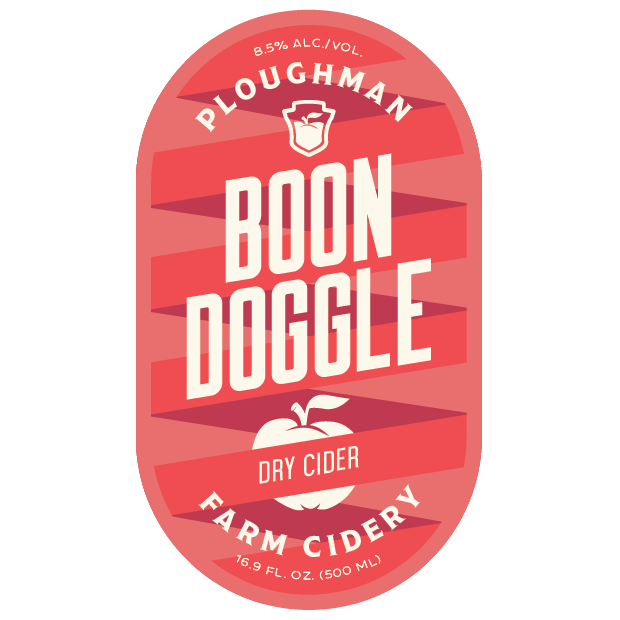 From time to time we release a product that doesn't fit into our standard categories of cider or wine. 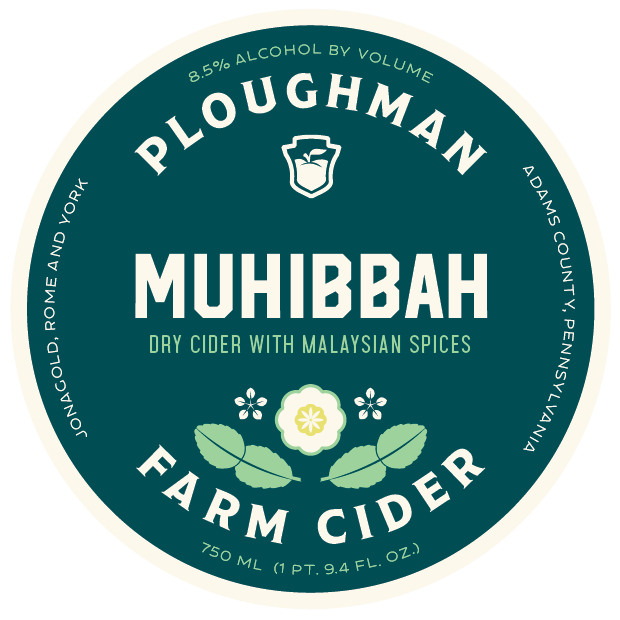 These distinct offerings represent the innovative side of Ploughman and allow us to explore fruit, fermentation, and the unique terroir and microflora that define our location. 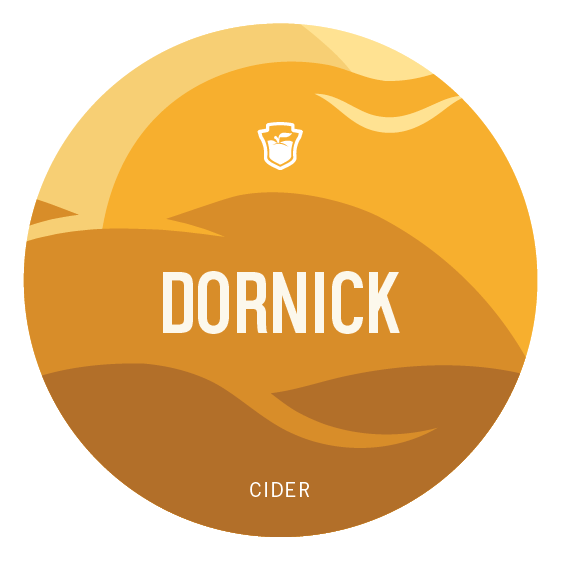 Why "64"? 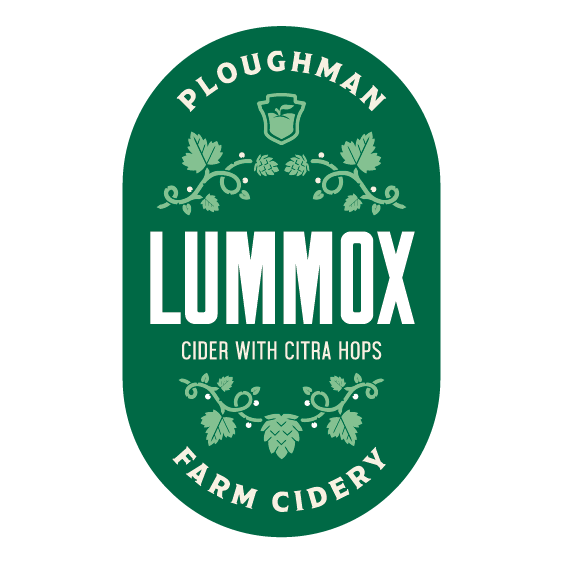 In 1964 our grandad planted 64 acres of apples, thus starting the Three Springs Fruit Farm foray into apples and eventually Ploughman Cider. 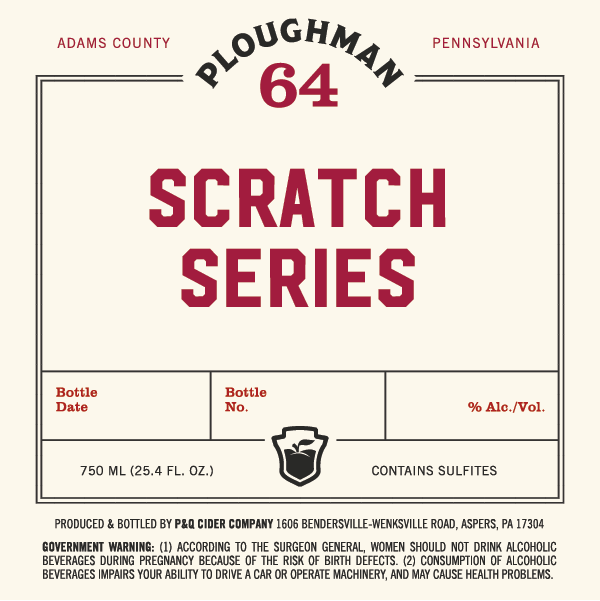 Due to the limited quantity released during each production all Ploughman 64 offerings will be sold at local farmers markets or select retail outlets.